Did you know? 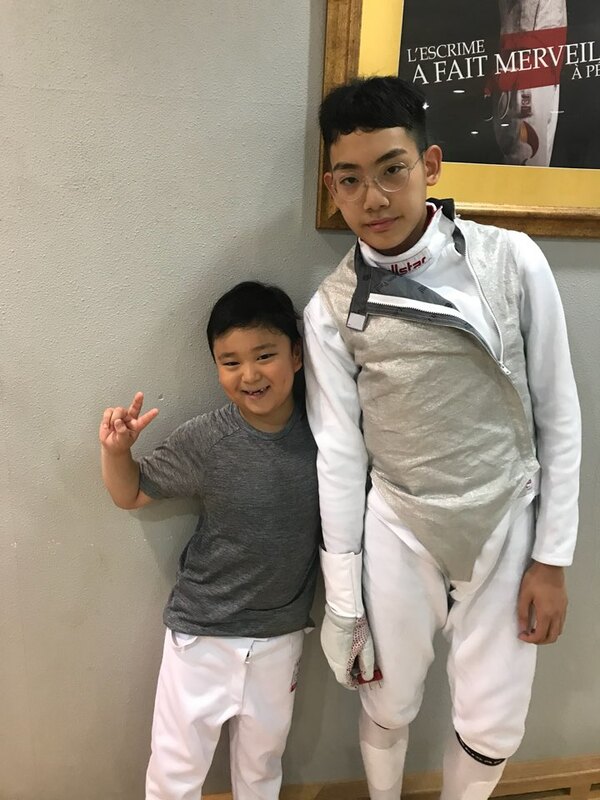 over the vacation period, two of our students, Andrew Lee and Edward Kim, participated in a fencing competition at the Busan Metropolitan City Base Sports Club. 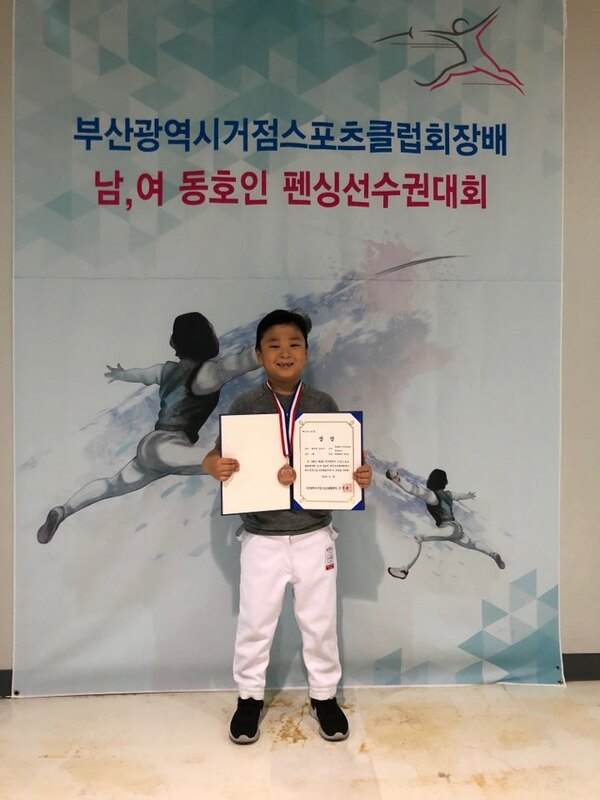 They were both awarded medals and Andrew even placed 1st in his category!